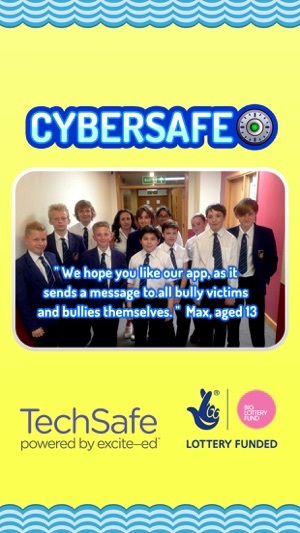 Cybersafe is an app created by students from Goffs School UK to help children deal with cyberbullying through gaming. 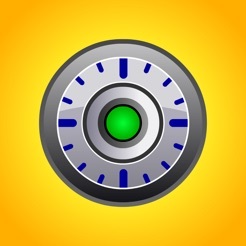 This app contains 3 fun mini games - each tackling a different issue chosen by the students. 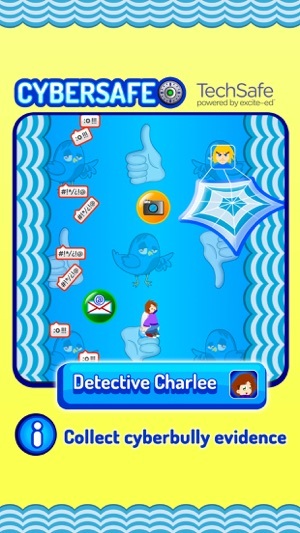 - Detective Charlee: An endless flying game which teaches children to collect cyberbully evidence, by taking screenshots of nasty comments on social networks, to email to a trusted friend or adult. 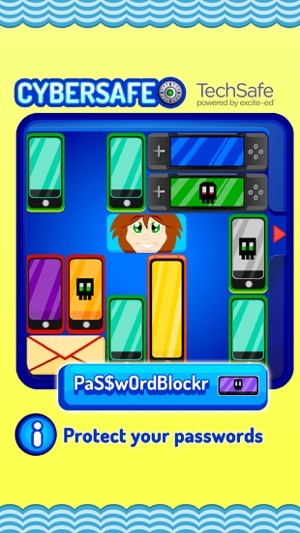 - PaS$w0rdBlockr: A challenging puzzle game which encourages children to keep their passwords safe and be wary of people hacking their online accounts. - Goof Run: An endless running game with helpful cyberbully advice along the way, set in a colourful chatroom. 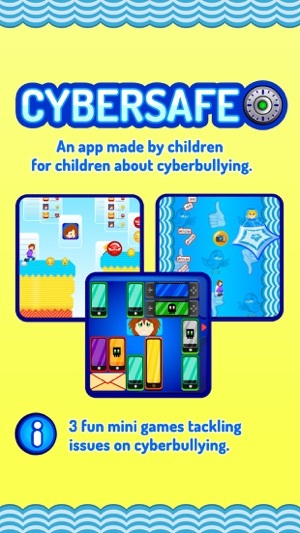 "Cybersafe is a cyberbully advice game designed by children for children as online bullying is becoming a persistent problem. We, the students of Goffs School UK, designed three mini games in one app - not just to give children the opportunity to have fun and socialise but also to help them cope if they are being bullied or are in any way at a social disadvantage. We wanted to give practical tips and skills on what to do and how to deal with cyberbullying through game play. 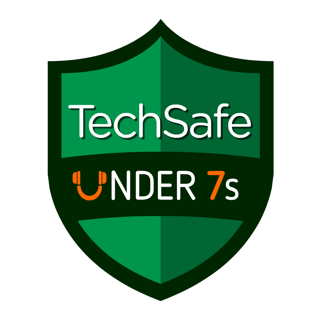 Parents and adults who care about children’s online safety will find this a useful app too. There are links to the UK law enforcement agency CEOP which gives further help and offers a place to report abuse. We are really ‘excite-ed’ that the Big Lottery funded Cybersafe's production and that we have the chance to help our peers on a global scale." I truly love this game not only for its simplicity but that it helps children deal with Cyber Bullying that they pick up online. Well worth the money, I mean three games in one, what more could you want. 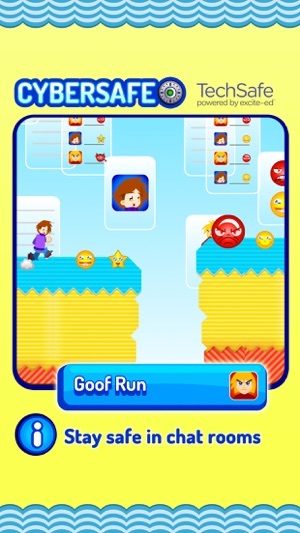 My favourite is goof run because the animation & idea of it is so brilliant. What more can I say! An amazing game made by just a handful of Goffs School students and a still developing company, excite_ed! I think this is a fantastic idea to help our children stay safe using the Internet. I have bought this for my children to play in the hope that they will pick up the messages and use them to stay safe. 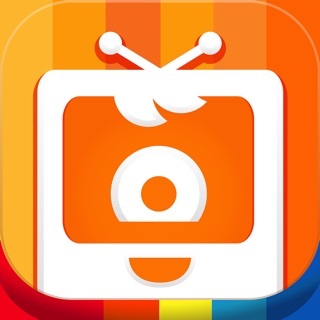 It's great to know this app was made by children and that their school gets a percentage of the money. 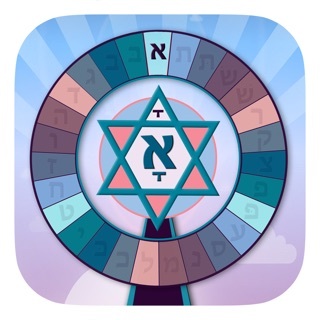 Bought this clever little app for my kids to have some fun on a long car journey to see the in-laws. 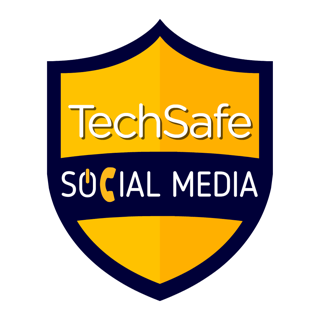 Oh, and to learn something about staying safe online as well. They didn't stop playing it the whole way there and back. Money well spent in my opinion.